Ensure that your pet is comfortable with the perfect kennel or pet house. Choose from a variety of different options which are perfect for you and your animal. Ensure your pet is comfortable with the perfect kennel or pet house. From a variety of options, you will find one ideal for you and your animal. A pet is part of the family, so it is only fair they are given a nice place to rest if they live outside or are temporarily sent outdoors. 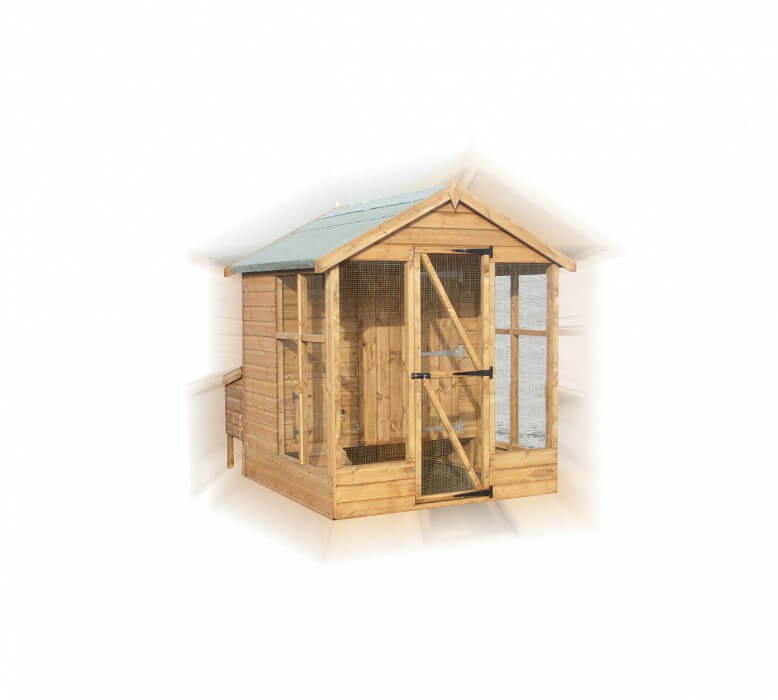 With our wide range of wooden kennels and pet housing options, your pet will enjoy outdoor life in no time. 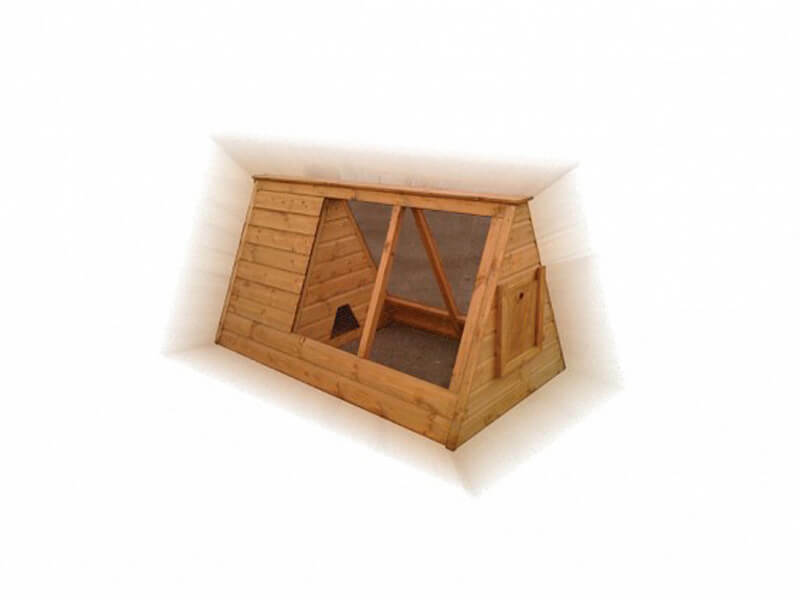 Our luxury animal houses come with a choice of premier or log lap cladding, along with raised flooring to ensure your pet’s home stays warm, even if the ground below is cold. There are also sliding hatch door options available, plus many other choices designed with specific pets and animals in mind. 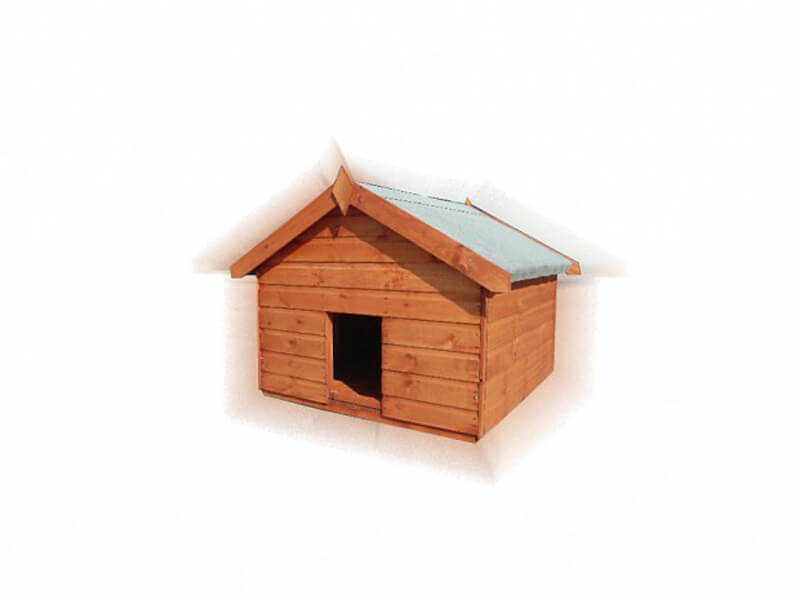 With three luxury wooden dog kennels to choose from, your pet will be spoilt for choice. Making the right choice may appear difficult but rest assured, we are here to help and will provide the necessary advice and expertise. Our first kennel option, our ‘Traditional Kennel’, comes with a beautiful pent roof and ample space for a small to medium-sized dog, ensuring a comfortable and happy time outdoors. The second option is our ‘Deluxe Apex Kennel’. This larger, vertical model comes complete with a small run to encourage exercise and mobility and also has a built-in access door and drainage system for easy cleaning. The third and final option is a horizontal dog run with an access hole, tower bolted door and covered area for bad weather. Each option is designed for different-sized outdoor areas or gardens, and differing budgets and size of pet. Owning hens for their eggs has become increasingly fashionable – not only is this economical, it also provides a great way for your children to interact with animals and teach them about the cycle that living things follow. 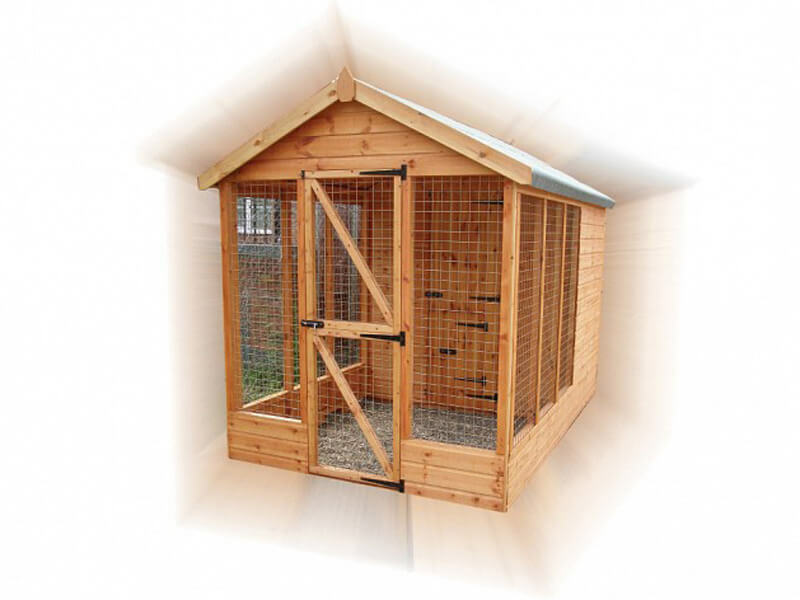 Our wooden chicken coops are designed for those interested in the educational benefits of owning animals such as chickens and hens, along with the economical and health benefits. We have two options , the first being an Animal Arc which incorporates a sliding hatch for ease-of-access, galvanised wire mesh for security and an access hole for the animals. 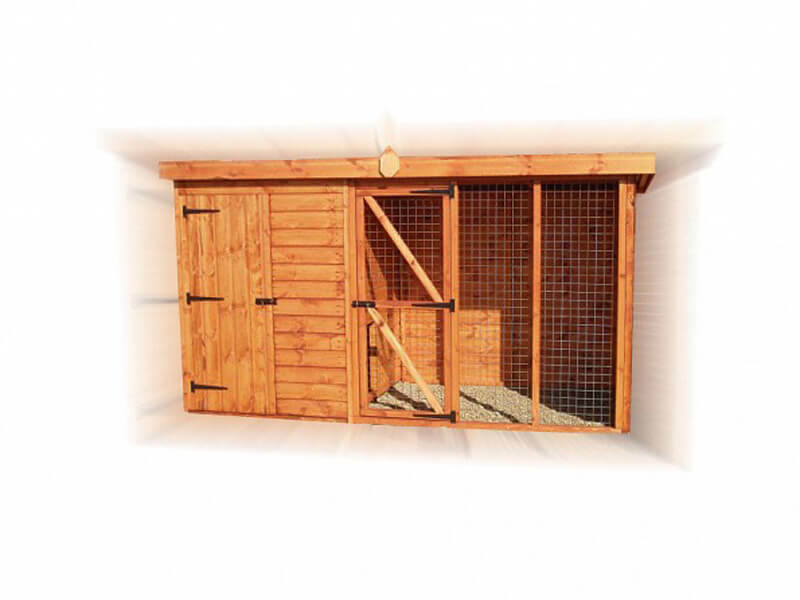 The second choice is our Deluxe Hen House which features a raised floor to ensure animals stay warm in cold temperatures and a single door for access and cleaning. There is also a separate hen access door with ramp and a galvanised mesh wire for protection. You can purchase an attachable nesting box with three nesting compartments to ensure your flock is comfortable whilst they lay. Before deciding on an installation date for your pet house or kennel, you first need to plan your design and placement. Our Installation Consultants are always happy to help discuss your options with you and will be able to answer questions or concerns you may have.